Art & Frame of Sarasota: Weekly Specials: October 8-13th! DaVinci Watercolor, Fluid Acrylics & Oil Colors- 50% off list! 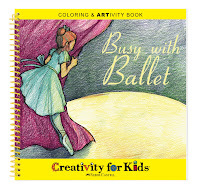 Faber-Castell Creativity for Kids- 30% off list!